Editor's Note: In celebration of Women's History Month this March, the ICAA has invited several member practitioners to write about leading women in architecture and the related fields who have influenced and inspired the design world in a significant way. The second installment of this series was written by Jessica Rausch, a Job Captain at G.P. Schafer Architect in New York City. Rausch received her Bachelor of Architecture from the University of Miami. 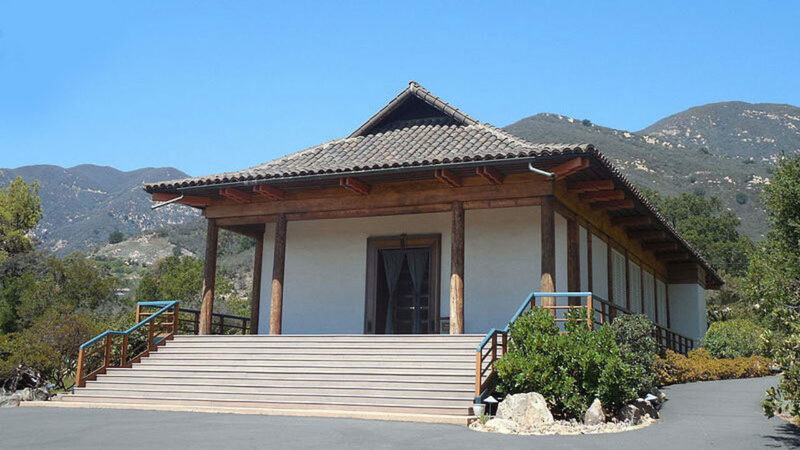 Lutah Maria Riggs (1896-1984) was a prominent traditional architect in the southern California region from the 1930s through the end of her extensive career. In 1960, she was the first woman in California to be named an AIA Fellow, and she served as the president of the Santa Barbara chapter of the AIA. She was also named Woman of the Year by the Los Angeles Times in 1967 – the first architect to be chosen for the honor. Riggs gravitated toward architecture at a young age and was determined to be a self-sufficient practitioner. As an ambitious youth, she won a contest - and ultimately a scholarship – to attend the University of California, Berkeley by selling the most subscriptions to the Santa Barbara Daily News. 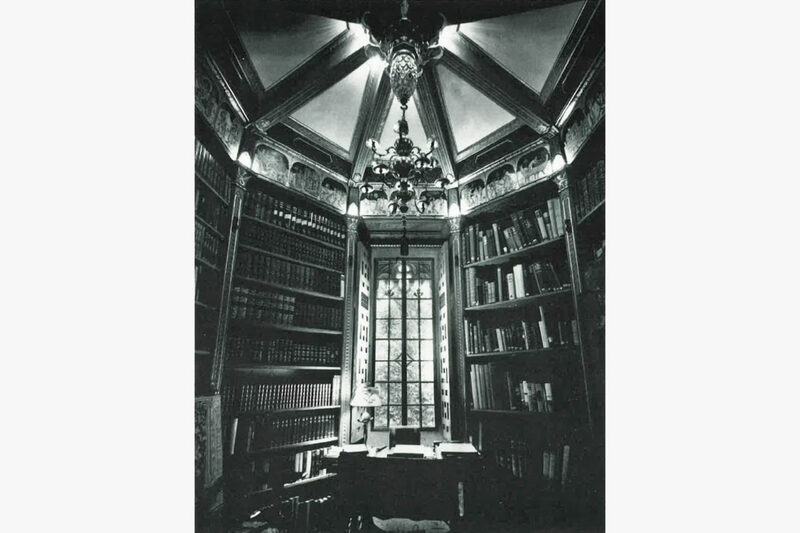 Like most architecture programs in the US at the time, Berkeley was an outgrowth of the French École des Beaux-Arts. Riggs began her rigorous architectural education by studying and drawing the classical orders and completing various esquisse and en-loge design problem exercises. 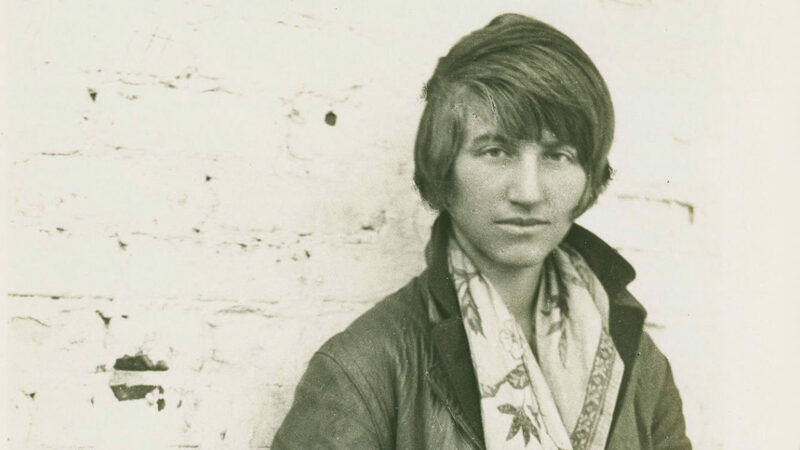 She excelled at her studies and won the prestigious Alumni Prize at Berkeley in 1919. 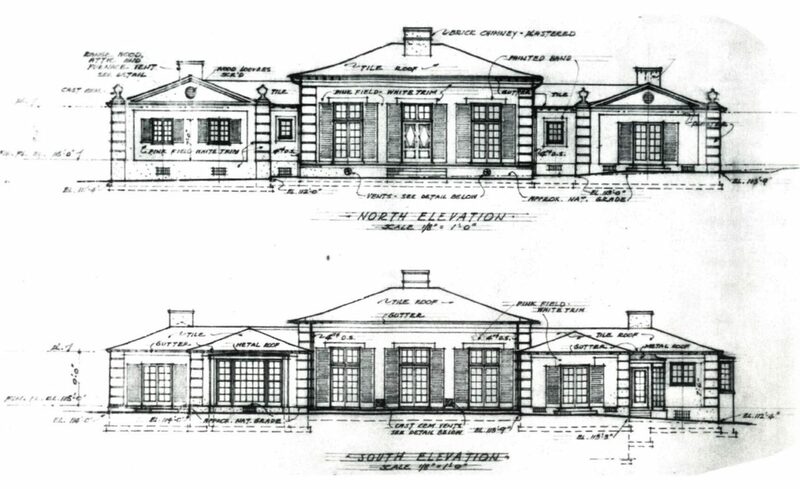 Once employed at Smith’s office, Lutah began drafting and designing details for a number of the firm’s residential commissions. 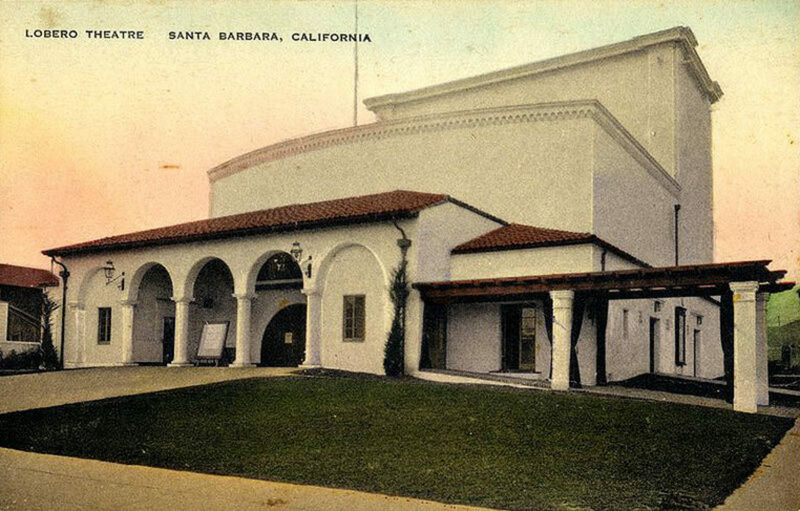 She was a major contributor to Santa Barbara public projects such as the Lobero Theatre (1924) and the El Paseo historical complex, for which she redesigned the State Street entrance. By many accounts, she was responsible for more design work than she was credited for. While working for Smith, Lutah made a few long “study” trips - one to Mexico, and two to Europe - including Spain, France, England, Italy, Germany, and Switzerland, where she studied historic architecture and spent her days sketching street scenes. 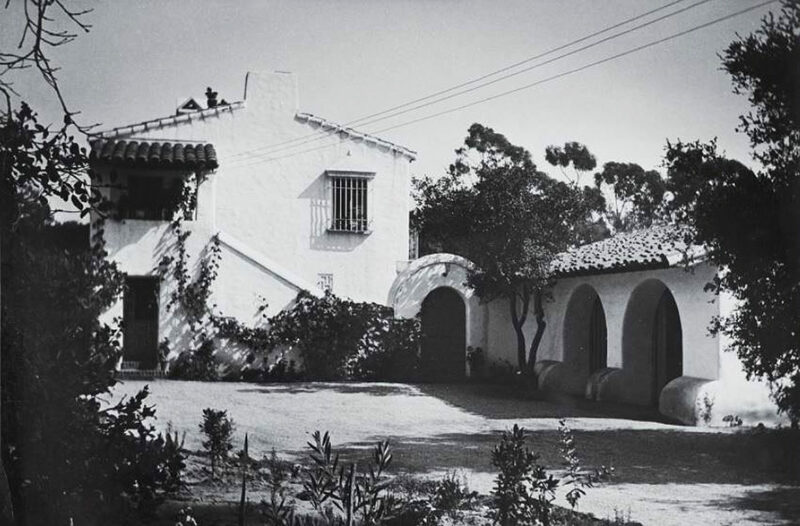 Between her two European excursions, she designed her own house and studio, Clavelitos in Santa Barbara, a simple Spanish colonial with a small courtyard and side-garden. 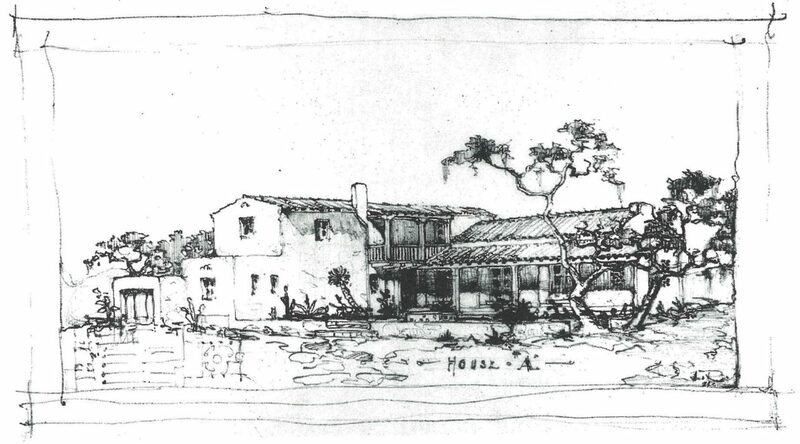 In 1928 while building her home, she was able to attain her architectural license, the first woman to do so in Santa Barbara. In 1930, George Washington Smith suddenly passed away of a heart attack and Riggs and her fellow designers were forced to finish his commissions and go their separate ways.